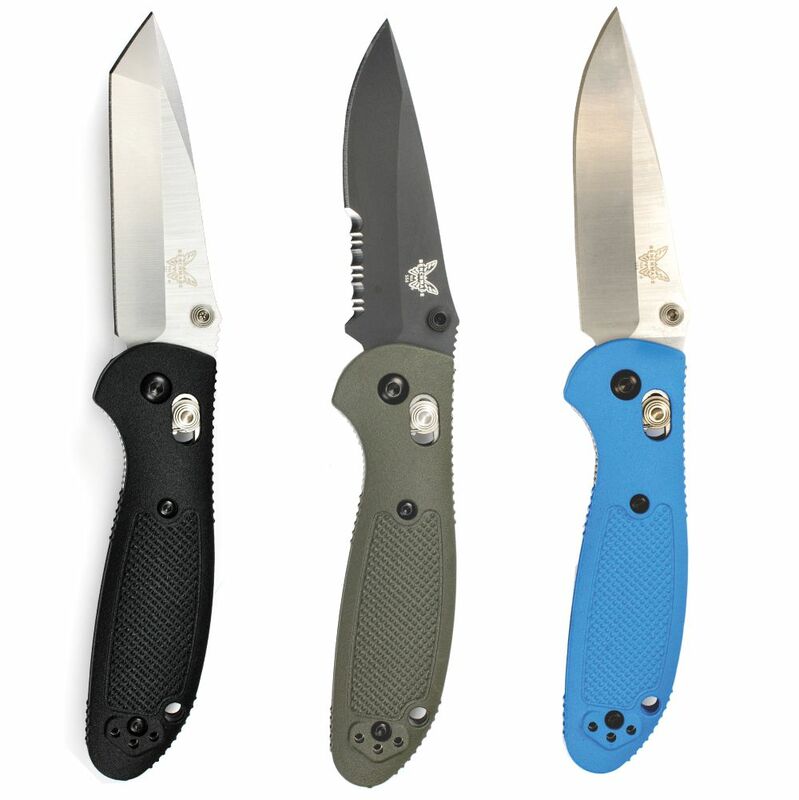 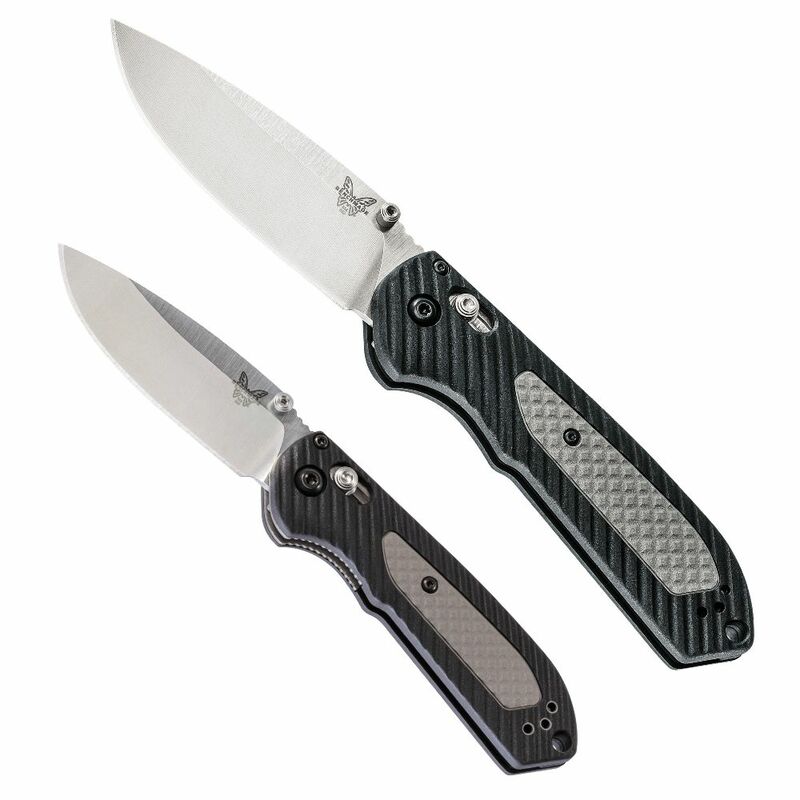 Benchmade Knives are available with optional custom knife engraving. 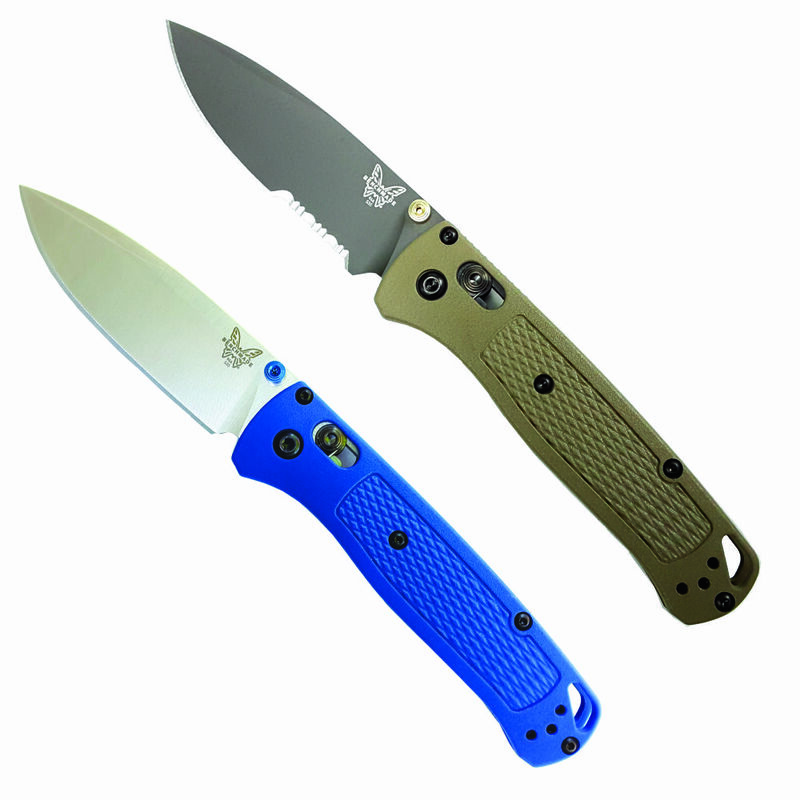 RockyNational is a Benchmade Authorized dealer and Benchmade full product line is available. 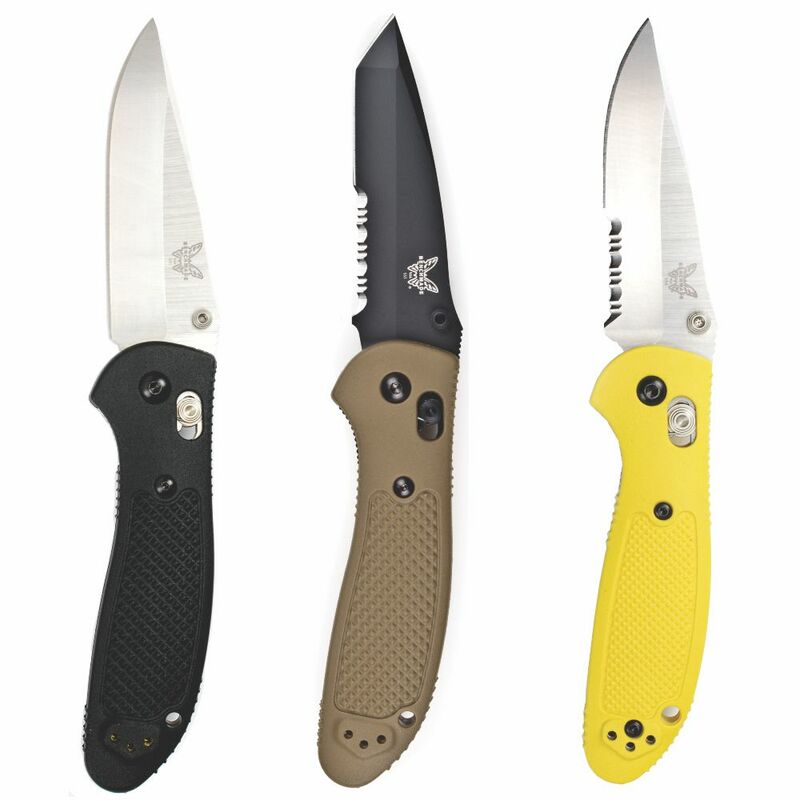 If the Benchmade knife you desire is not shown on our online store please contact customer support to order. 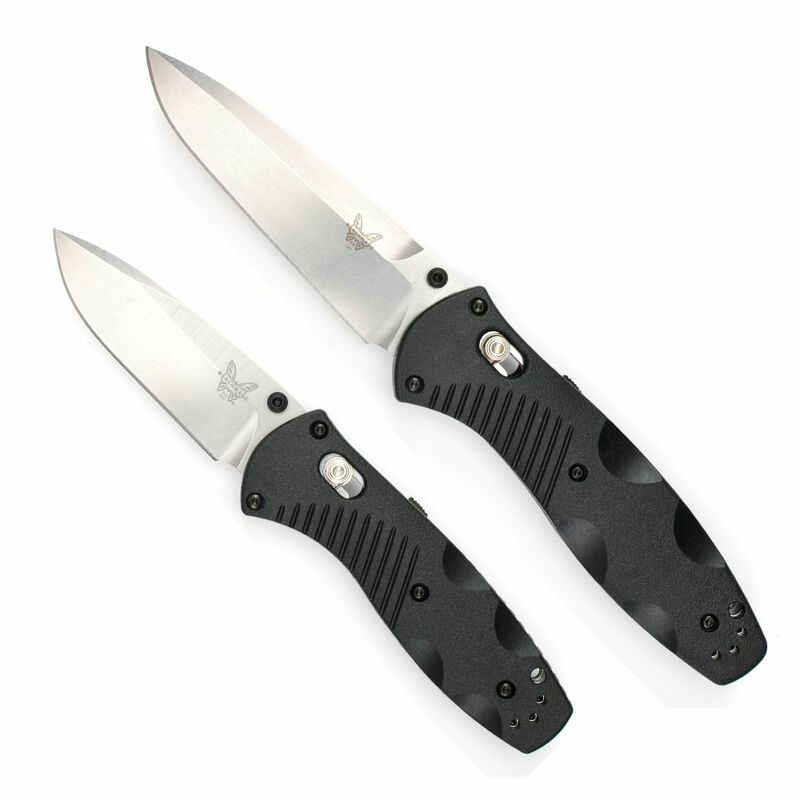 Benchmade knives can be engraved with standard text or logos.